Yello'. 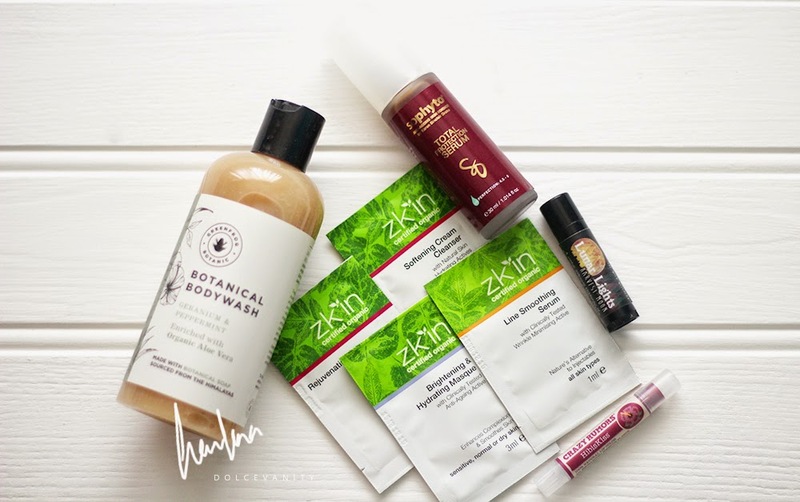 Yesterday I was surprised to see the next edition of TheVeganKind Beauty Box arrive. Vegan beauty products wahey! Let's just get straight into it. Mmm. Fresh! Great for all skin types including sensitive skin. The botanical soap this is made from is sourced from the Himalayas, with organic aloe vera which is great to calm your skin from any irritation, Geranium which is cooling and peppermint which gives another fresh, cooling sensation. Definitely one for the morning. There's no parabens, no sulphates, no petrochemicals and no unnatural ingredients within the Zk'in range, they're cruelty free and vegan. The 4 sample sachets I received were, softening cream cleanser, line smoothing serum, rejuvenating moisturiser and a brightening & hydrating masque. I think I will give these a try tonight. This serum has highly concentrated antioxidants to help the skin against environmental stress with green tea extract that helps against premature aging. Organic red grapes help to protect against sun damage. The serum carries a rich amber colour that comes from the level of EGCG's from the organic green tea & white tea, I have to say it smells like a lot of fruit when it's pumped out, quite pleasant. This smells like...fizzers or parma violets..maybe even love hearts..Listen it smells like sweets. Been a long time to differentiate but that smell is just so nostalgic. The lip balm is made with fine jojoba oil and shea butter and it's got a fragrant organic hibiscus flavour (that smells like retro sweets) The shade I got was Tropical which is a berry tone that gives off enough tint to be happy. Y'all saw me coming right? How they going to include a highlighter in this. Hello! Me lover of bronzers and highlighters, squealed like a pig at this. 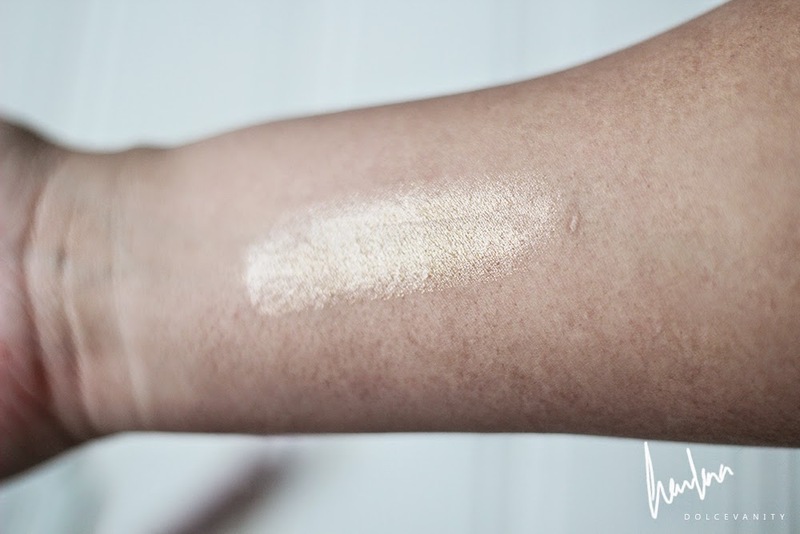 I've got a good few gold highlighters and so welcome Wild Witchery to the family. It comes in a lip balm screw bottom, it's handy to just pop into a make-up bag and go about yours. It glides on beautifully and will suit so many skin tones. Can be used on your cheeks, eyes, body and I'm sure this has a cocoa scent! Either that or I'm hungry.